Why not show your love for cheese by wearing this lovely badge? Features the naughty red Leicester Cheeseman! 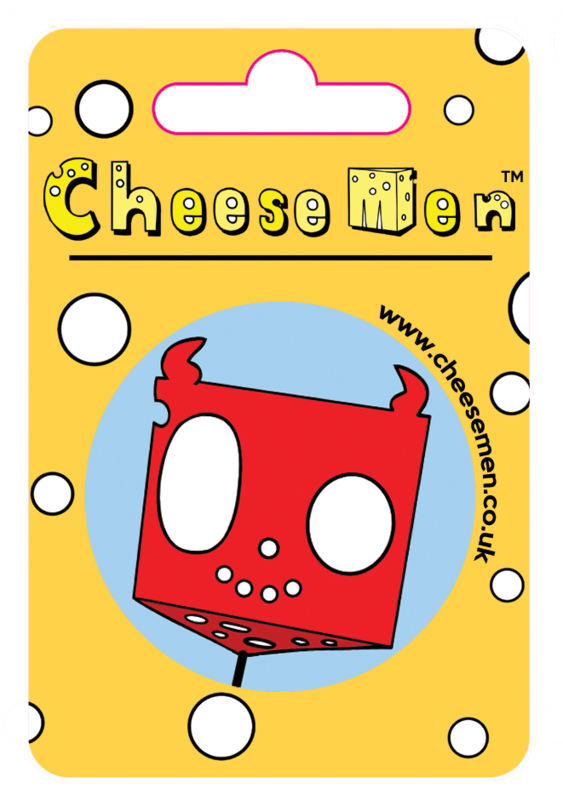 Comes packaged on a Cheese themed backing card.